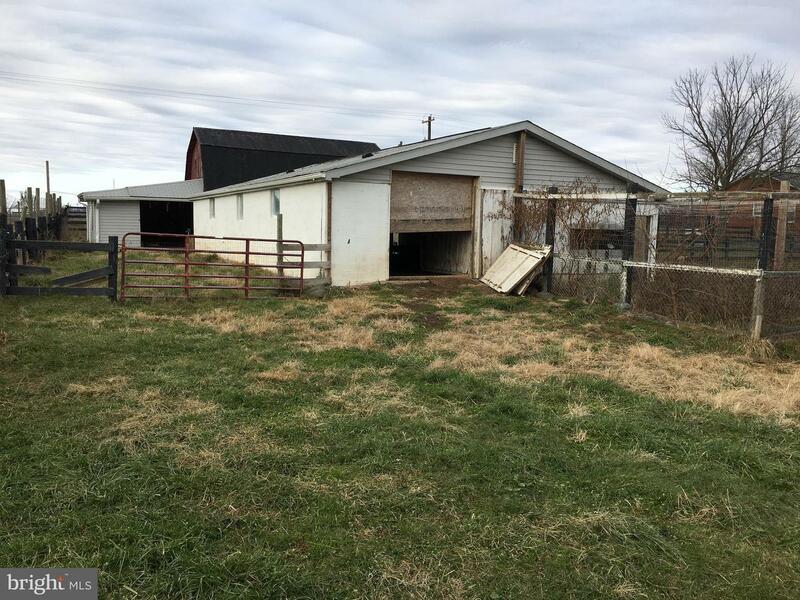 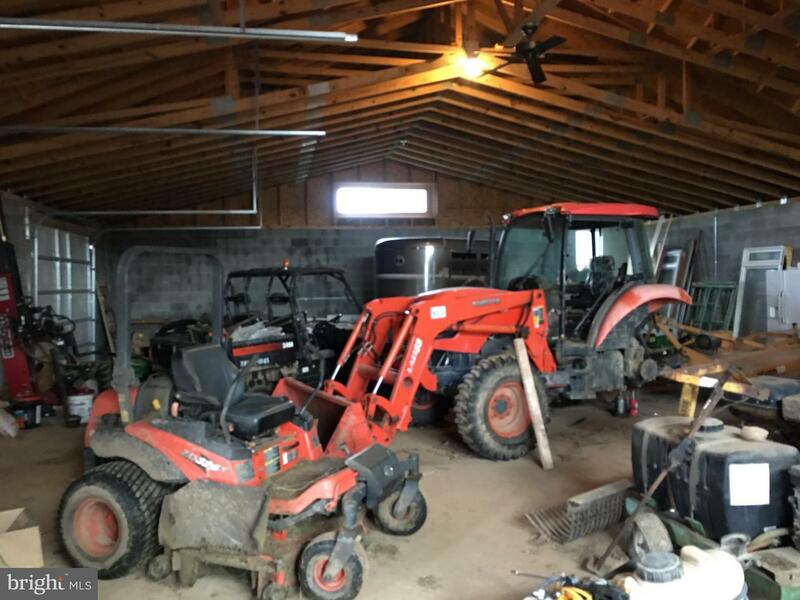 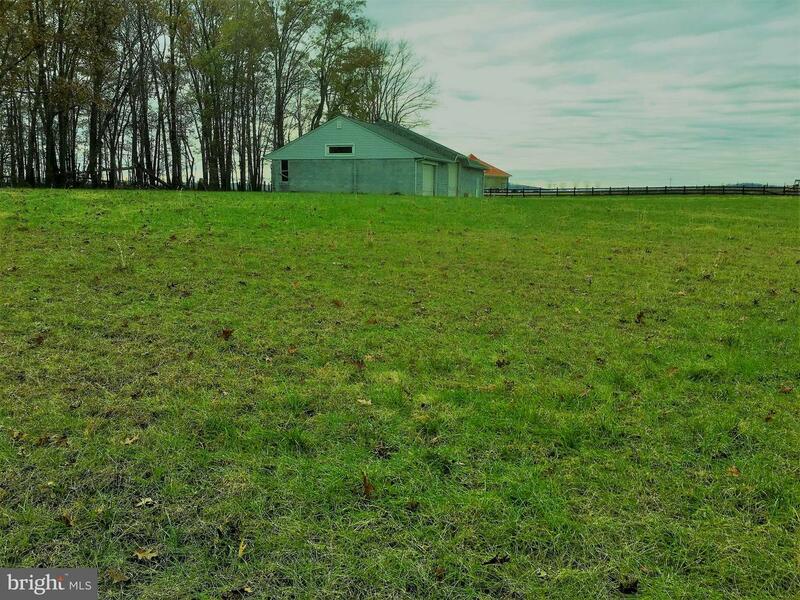 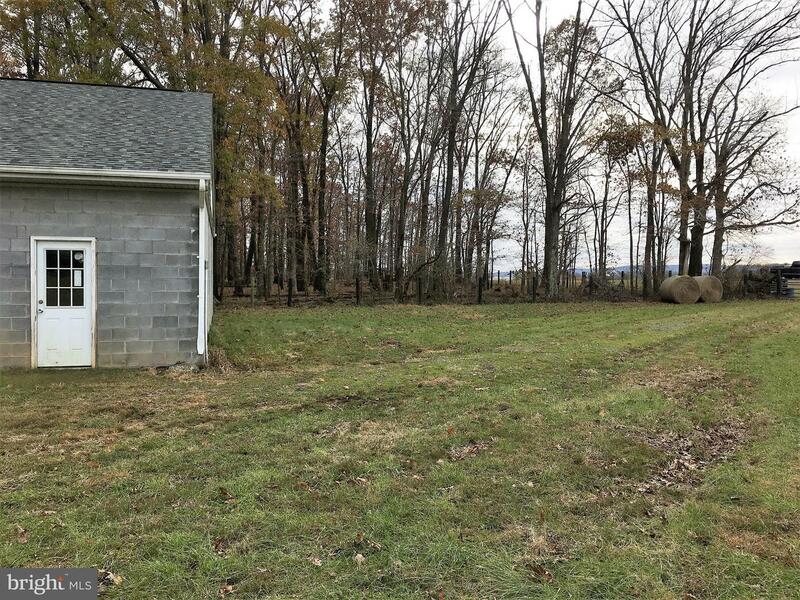 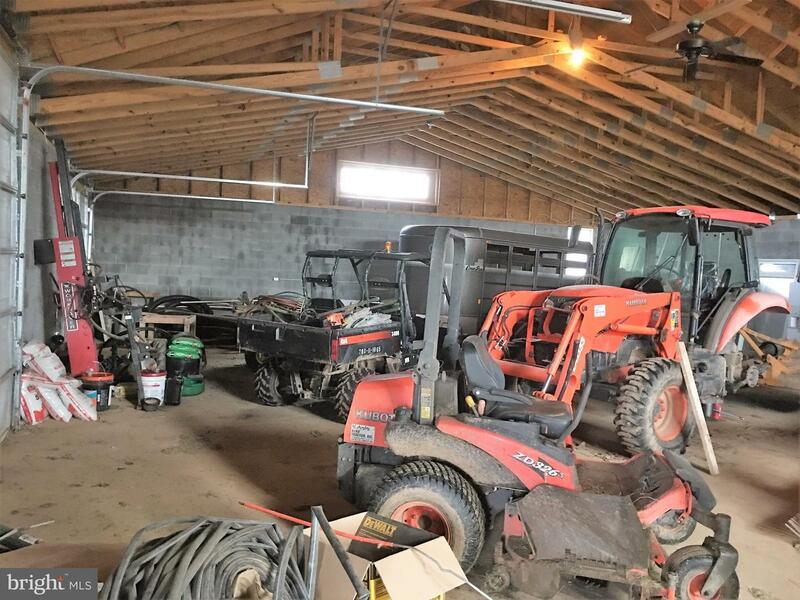 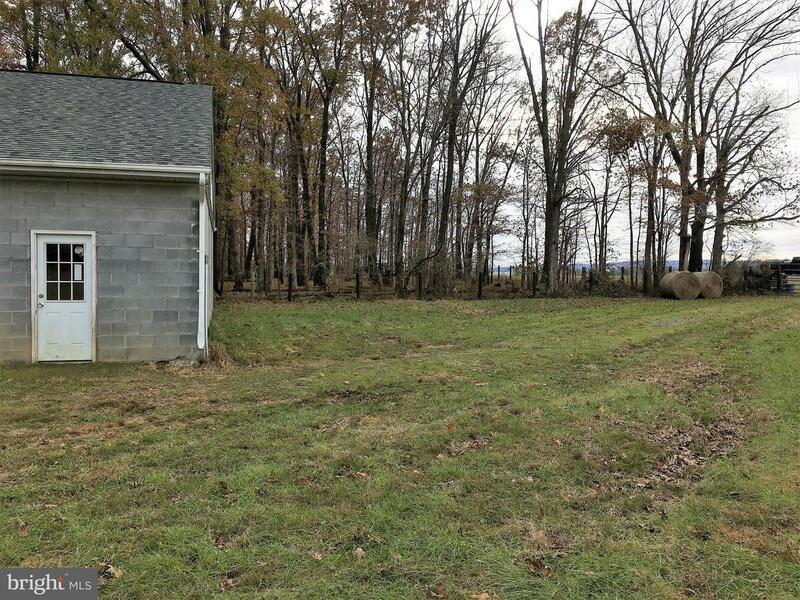 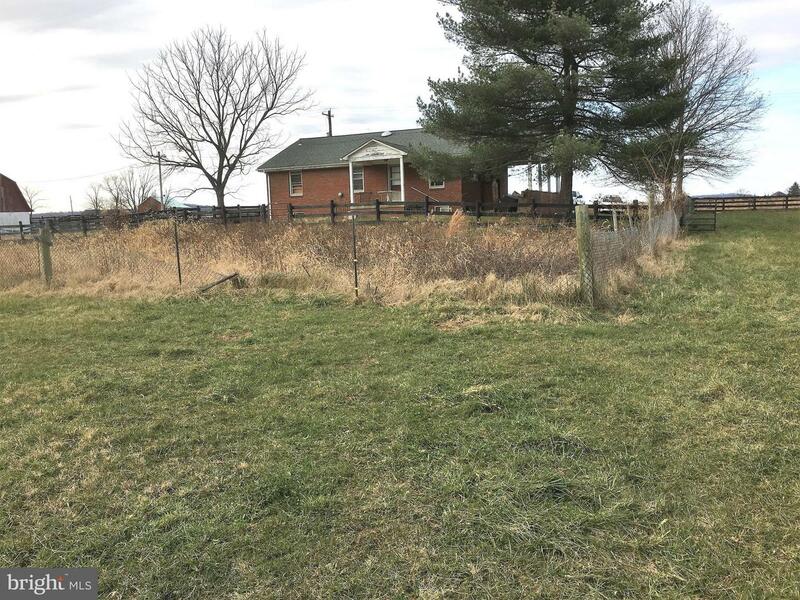 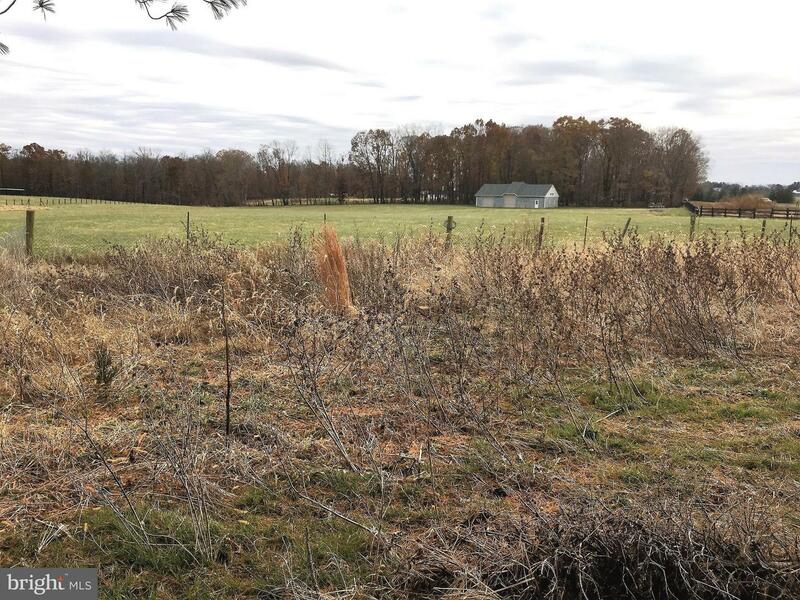 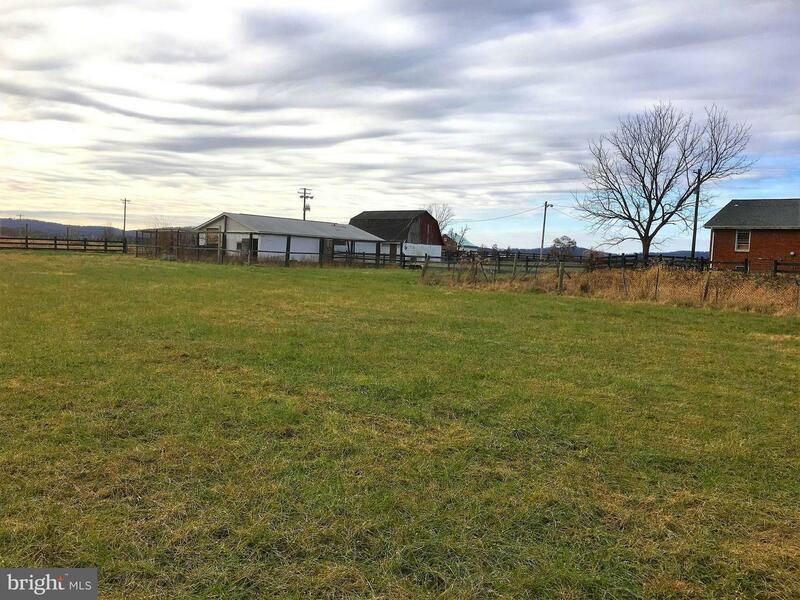 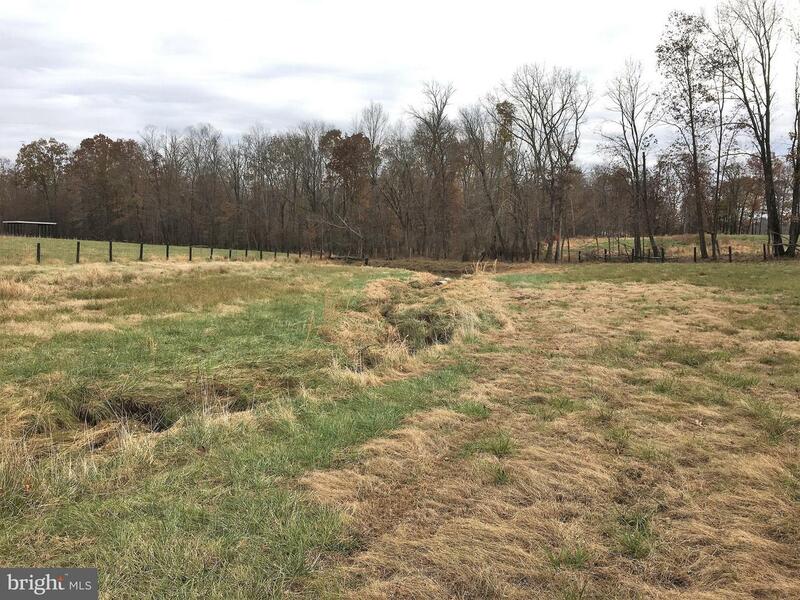 Beautiful Farm consist of a 19.99 Acre parcel and a 1.33 Acre parcel with a little home on it, all together for a total of 21.3 Acre of farm lot. 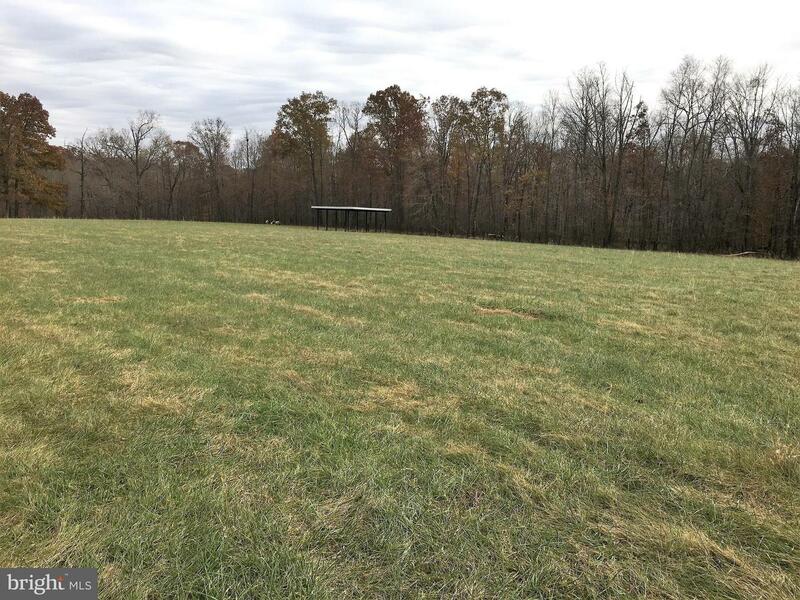 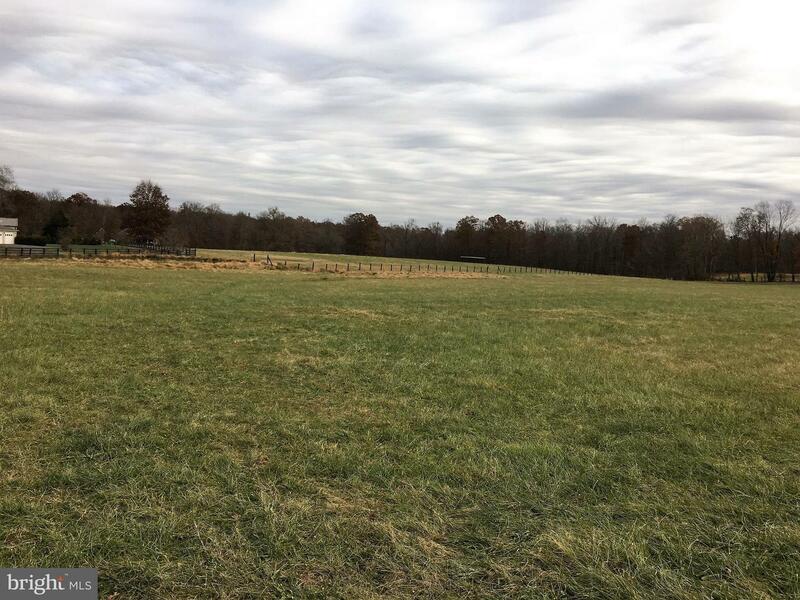 Panoramic view of mountains and greenery in a serene and quiet area of Loudoun, close to Potomac River, Terara Winery and Lucketts Antique Shope, Lucketts Country Club.  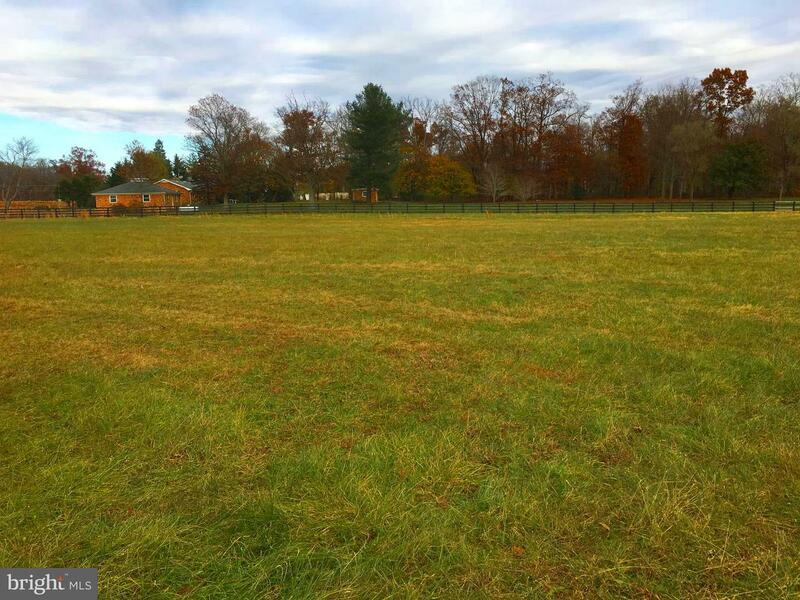 Also close to Downtown Leesburg and Outlet from South and Maryland border and Fredrick from North on Rt 15. 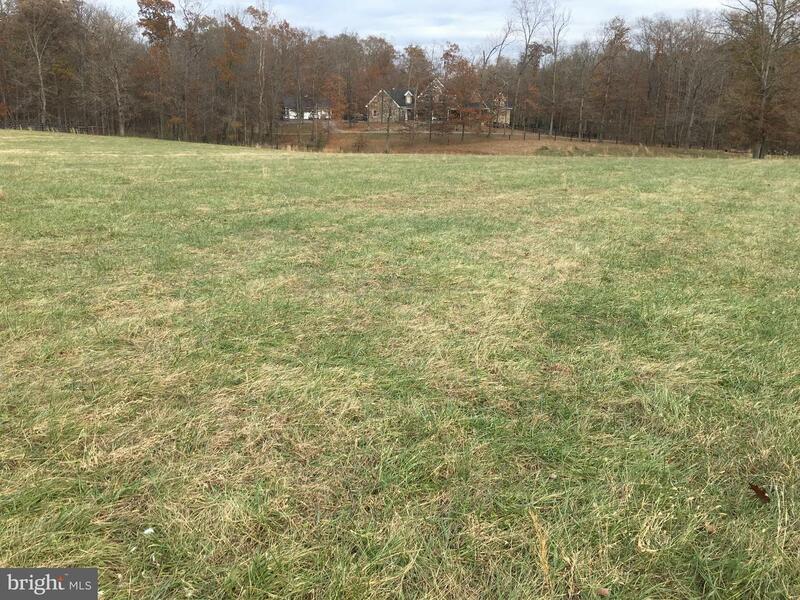 Possibility of subdivision to 4 lots of 5 acre each per Loudoun County Zoning Ordinance. 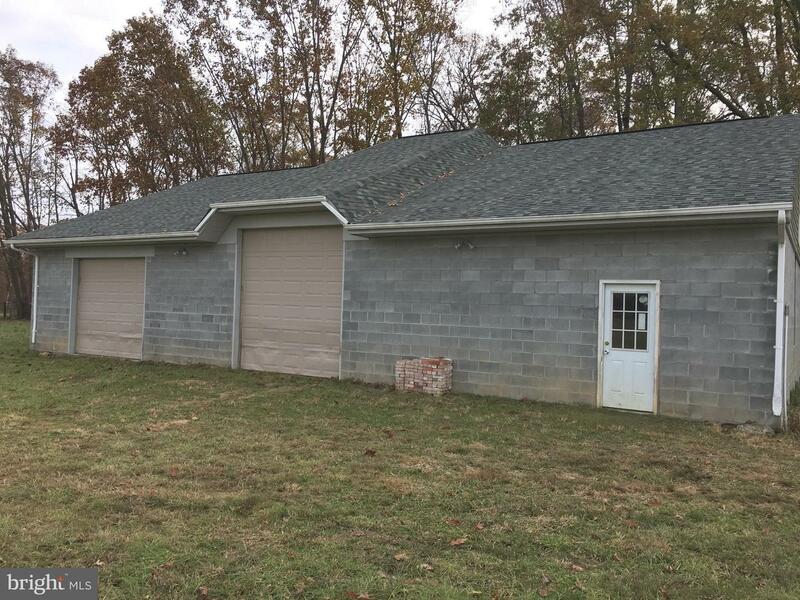 A 2400 SF block warehouse storage with shingle roof & 2 new barns almost 3000 SF all built in 2013. 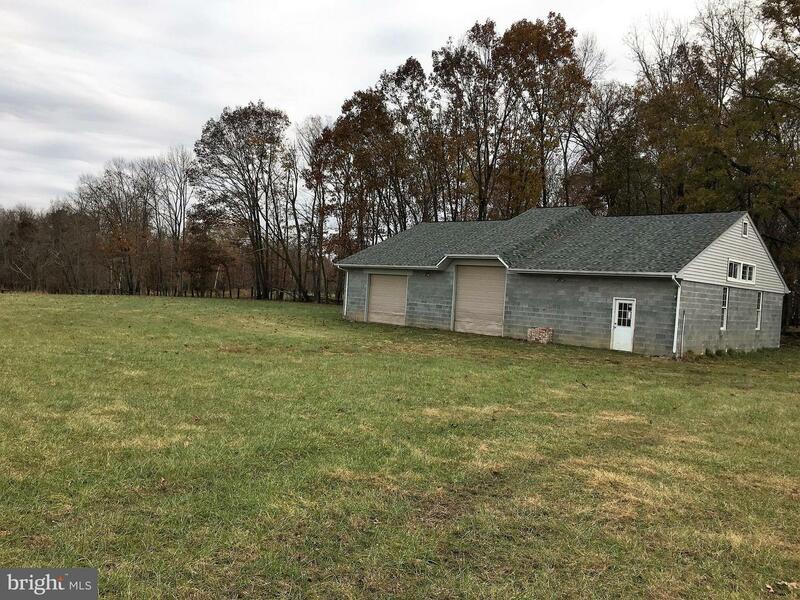 In addition to all of that a 12x24 shed and a pond makes this beautiful property a nice retreat yet close to every where. 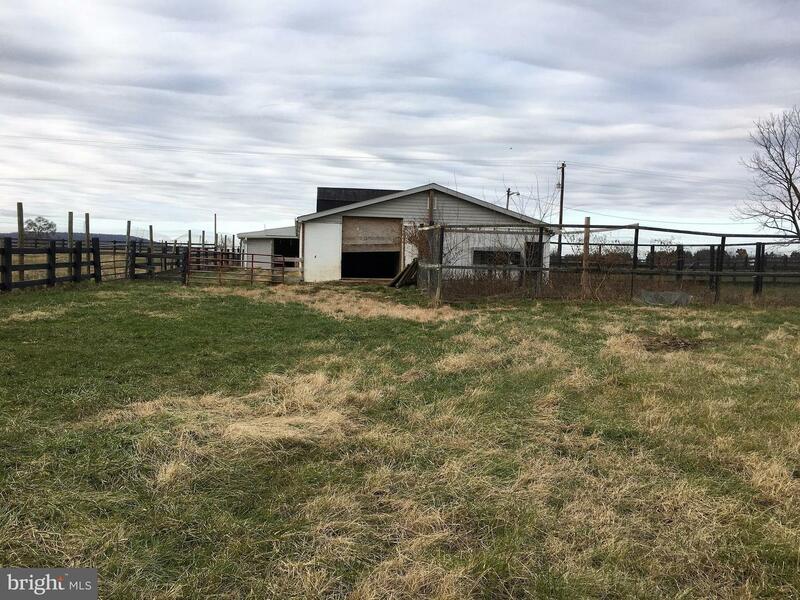 The entire 21.3 acre farm is secured by extensive fence.The 3 bedrooms house could be sold separately at $389,000 Easy to show. 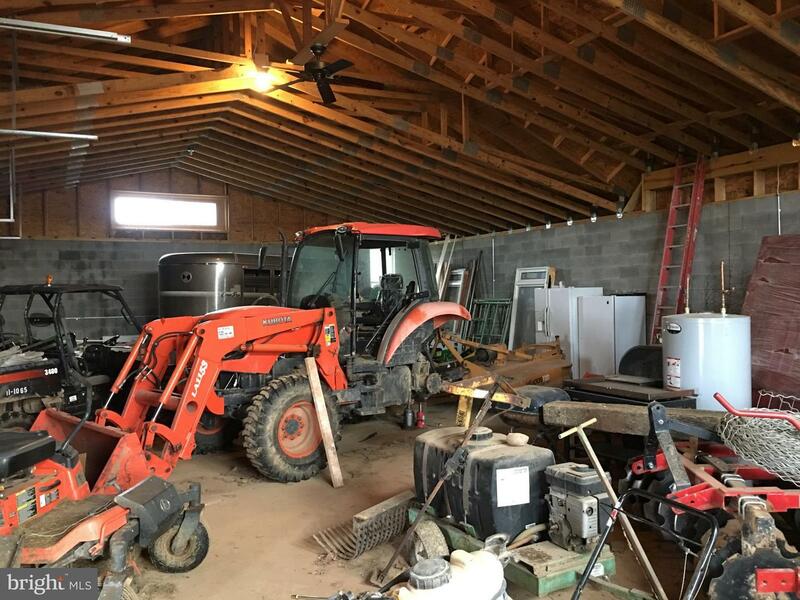  Can always call for more info. 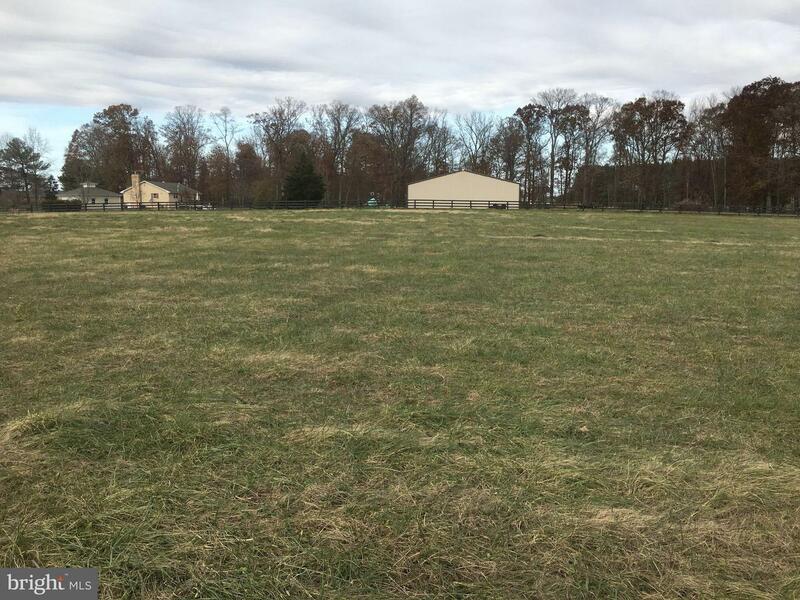 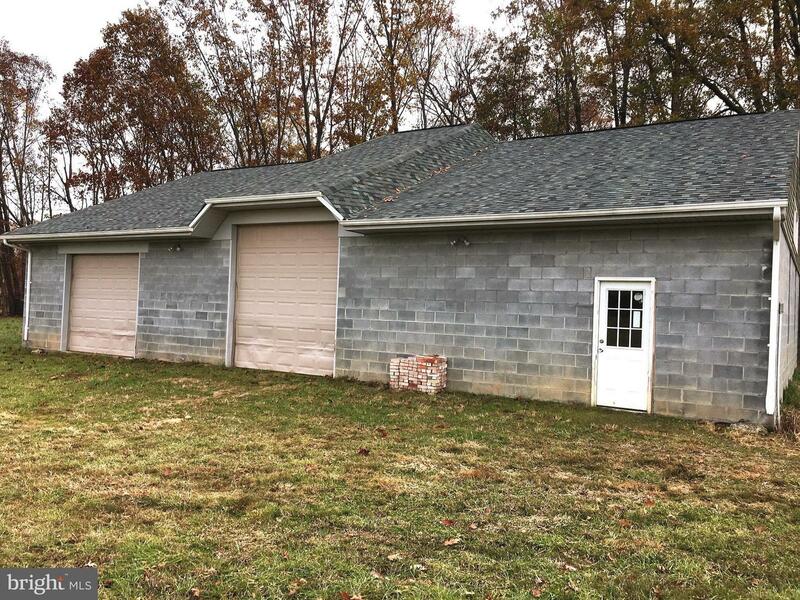 Listed by Mohammad R Rofougaran of Northern Virginia Commercial Inc.